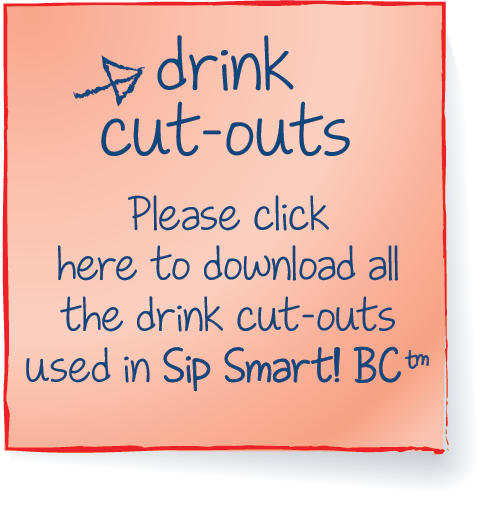 This section provides copies of all 16 of the Drink Cut-outs used in the lessons in the Sip Smart! BC™ program. 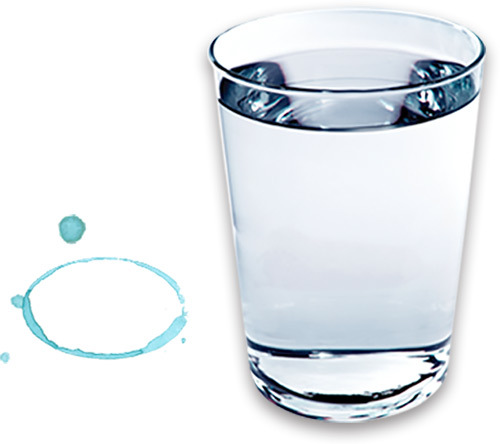 Click the links below for online access to individual Drink Cut-outs or download all the Drink Cut-outs together by clicking on the note to the right.